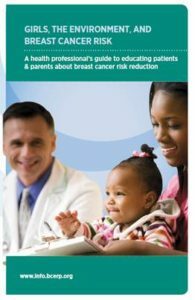 Health professionals are encouraged to use the materials in this section to guide discussions with female patients, their parents, or caregivers about steps they can take now that may lower their risk, or their daughters’ risk, of developing breast cancer when they become adults. Parents and caregivers are also encouraged to share this information with their health providers. Most of the materials are in a format that can be adapted locally. As one example, the toolkit for African-American parents and caregivers is a modification of the original materials developed for parents and caregivers. It uses the same text as the original materials, however, the African-American toolkit contains photos and other images that are more relevant to African-American parents and caregivers. Individuals and organizations may wish to tailor the wording and/or images in these materials to better meet the needs of local populations. To assist with this adaptation, we have developed a set of guidelines for tailoring the BCERP materials for use in your local community. These materials are based on scientific findings and may need review by someone familiar with breast cancer research if altered significantly from the original. 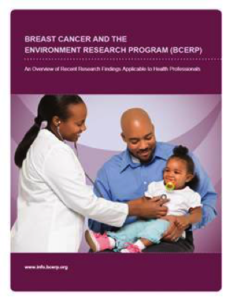 This brochure gives health professionals an overview of the BCERP research along with talking points for their young female patients and these girls’ parents or caregivers. This 8×11″ double-sided piece is meant to be folded in half. 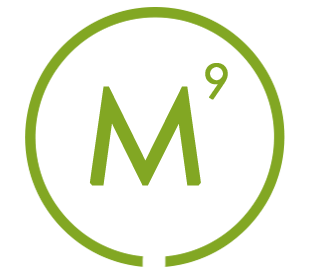 There is space on the back of the brochure where outreach organizations may add their name, logo, and contact information. These fact sheets contain bulleted information that can be used by health professionals or for parents or caregivers when writing to or speaking with health providers. Topics include background information about the BCERP, early puberty, endocrine-disrupting chemicals, and lifestyle, and how they may affect breast cancer risk, as well as tips for motivating change in patients and parents/caregivers. This document cannot be customized. 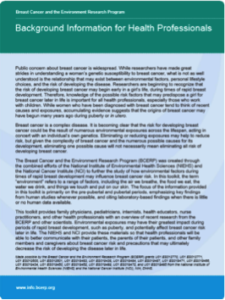 This 35 page document provides an overview of recent research findings from the BCERP and other breast cancer research studies that are intended to introduce health providers to the most current findings that may be relevant to their practice. The document is intended to increase awareness of environmental factors that may play a role in breast cancer development, particularly during periods of rapid breast development, such as during pregnancy, breastfeeding, and early childhood.